The city of Zurich lies at the north end of Lake Zurich in northern Switzerland, a global center for banking and finance. 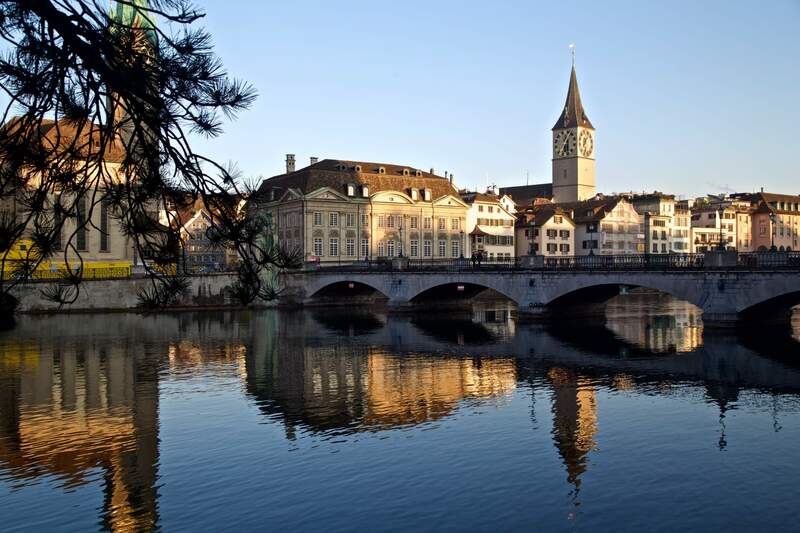 The picturesque lanes of the central Altstadt (Old Town), on either side of the Limmat River, reflect its premedieval history. Waterfront promenades like the Limmatquai follow the river toward the 17th-century Rathaus (town hall).